Convenience and charm are yours in this 3 bedroom 2 bathroom home! 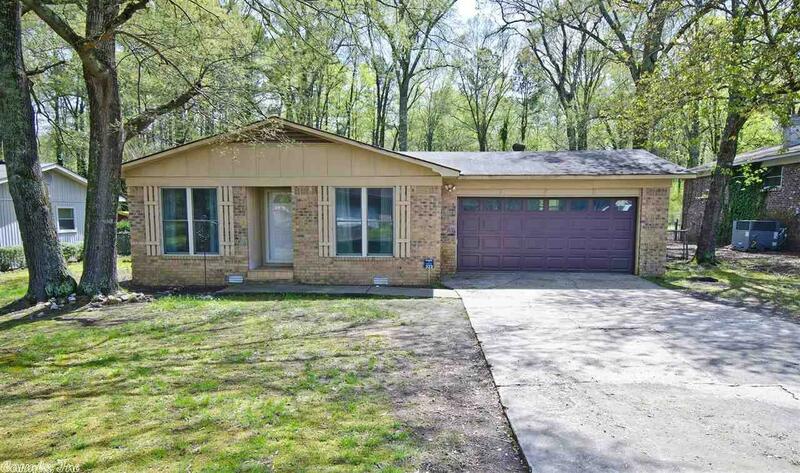 New windows, bathroom updates, great storage, and a large fenced back yard are just a few things that you will love! "Hometown Service With a Smile"